 Cedar River Trail is a 16.1 mile inter-city trail following the Cedar River. Beginning from the Cedar Valley Nature Trail in Hiawatha at the north end, the trail runs through the city of Cedar Rapids to end at the Hoover Trail located in the city of Ely. Enjoy all the riverfront has to offer in Cedar Rapids including museums and a booming business district including restaurants, shopping and more.